That “next time” is coming on May 7, when “Iron Man 2” hits theaters. And Rhodey will get his wish, donning the heavily-armored metallic suit that turns him into War Machine, a character that has been a part of the “Iron Man” comic books for 30 years. But getting superpowers isn’t the only change for the character. In a much-publicized contract dispute, Terrence Howard was dropped from the sequel and replaced by actor Don Cheadle. While the exact details of why Marvel Studios made the switch, Entertainment Weekly reported that Howard’s original contract made him the highest-paid actor in the first film, and when the producers tried to scale back his paycheck for the sequel, Howard’s representatives balked. Cheadle told IGN that he was approached for the role after Howard had already left the project, and he only had a few hours to decide if he wanted to step in. Of course, the moment in the Comic Con presentation that got the biggest reaction from the crowd was the reveal of Rhodey in his full War Machine armor. In the film, Rhodes takes the silver Iron Man suit to Stark’s rival, Justin Hammer (played by Sam Rockwell), who outfits it with an array of weapons, including a machine gun turret on the shoulder. The preview ended with a quick shot of War Machine in full attack mode, and the 6,500 fans in attendance burst out in cheers at the sight. So far, no official footage of War Machine has been released, but the first image of the suit debuted Monday here on Yahoo! Movies. In this teaser poster, the War Machine suit stands behind the updated Mark IV Iron Man armor. It raises the question: are Stark and Rhodes standing together, back-to-back, in solidarity against a common enemy, or are they in opposition to each other. 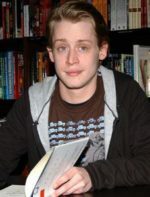 In the comic books, conflict between the two escalated into a feud, but later they were able to work together as friends. 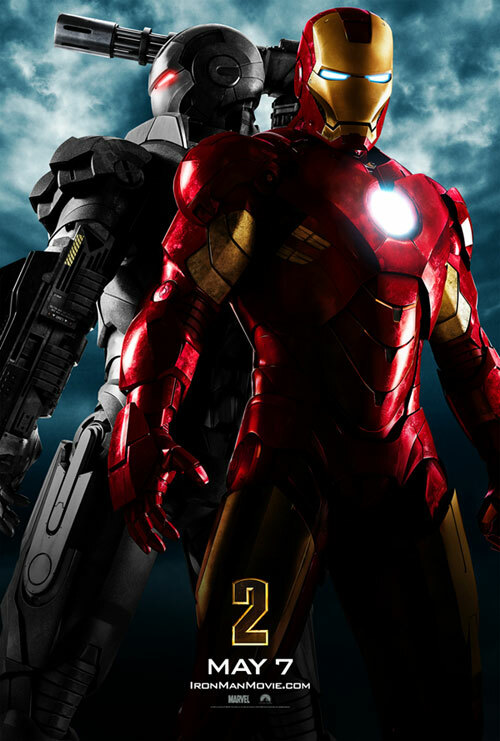 To find out if the two are comrades or combatants, we’ll have to wait for “Iron Man 2” to arrive in theaters on May 7.